Missions have also gone through a bit of an overhaul. 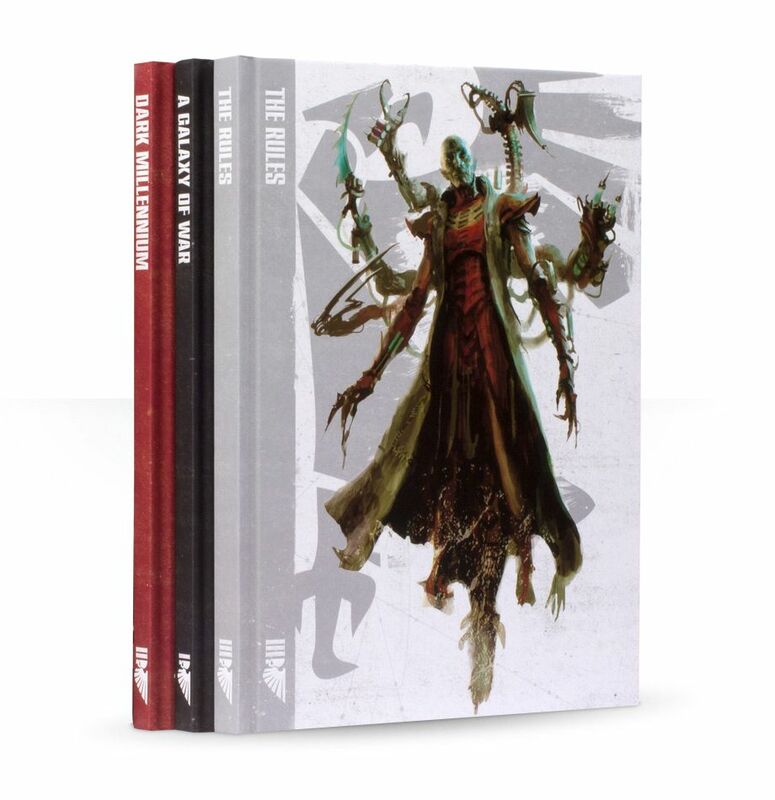 The classic missions from 6th Edition are still present, but there is a new selection of of missions from the Maelstrom of War. These are dynamic missions that make use of the new Tactical Objective deck and table. Each mission dictates how the tactical objectives are generated, either at the beginning of the mission, or throughout the missions as conditions present themselves. 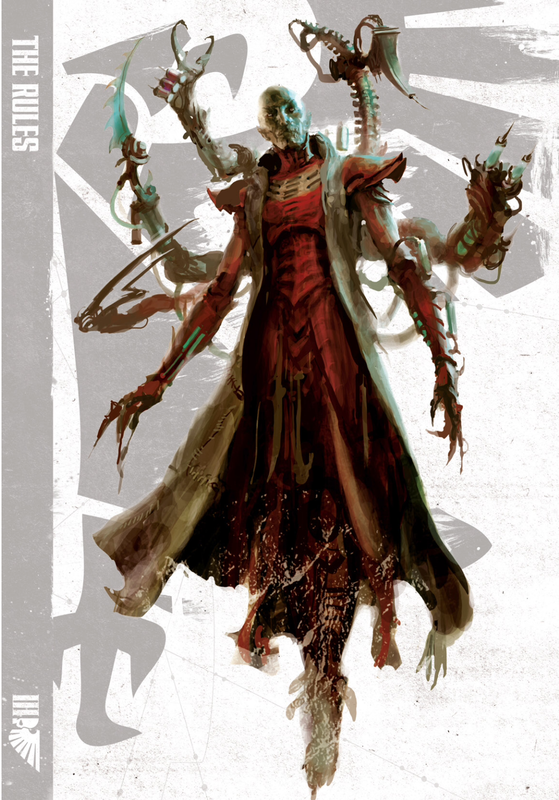 The cards and objectives range from successfully manifesting psychic powers, to taking a specifically numbered objective marker, and the conditions are always public so your opponent can tell which conditions you are going after and can attempt to respond in kind. You must check at the end of your turn if you have achieved any of your objective, and if you have you must turn them in and add them to your victory points. You cannot choose to ignore them and not turn them in. These add quite a lot of variance to the missions, and a lot of variety to the existing missions. 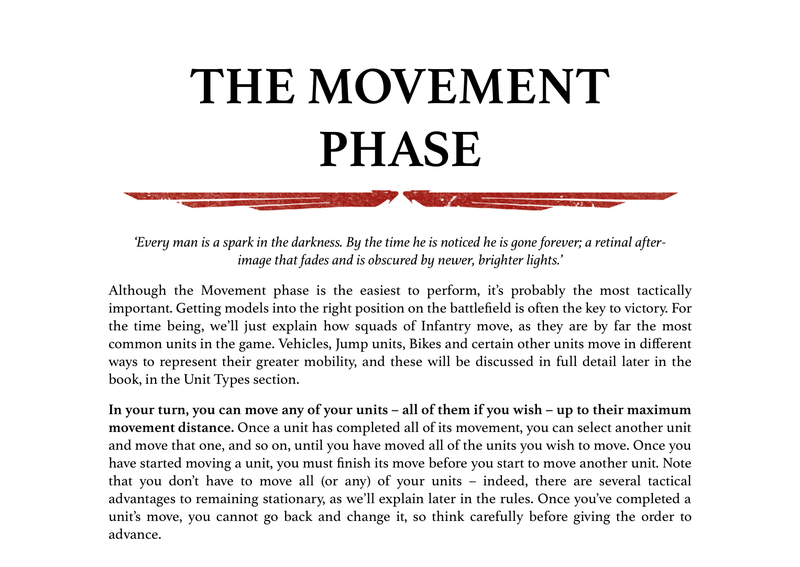 It forces the game to become more tactical instead of just wiping out the opponent, which is a welcome change and one that has been sorely needed for many editions. It moves the game back towards being a tactical wargame instead of an exercise in rolling dice. 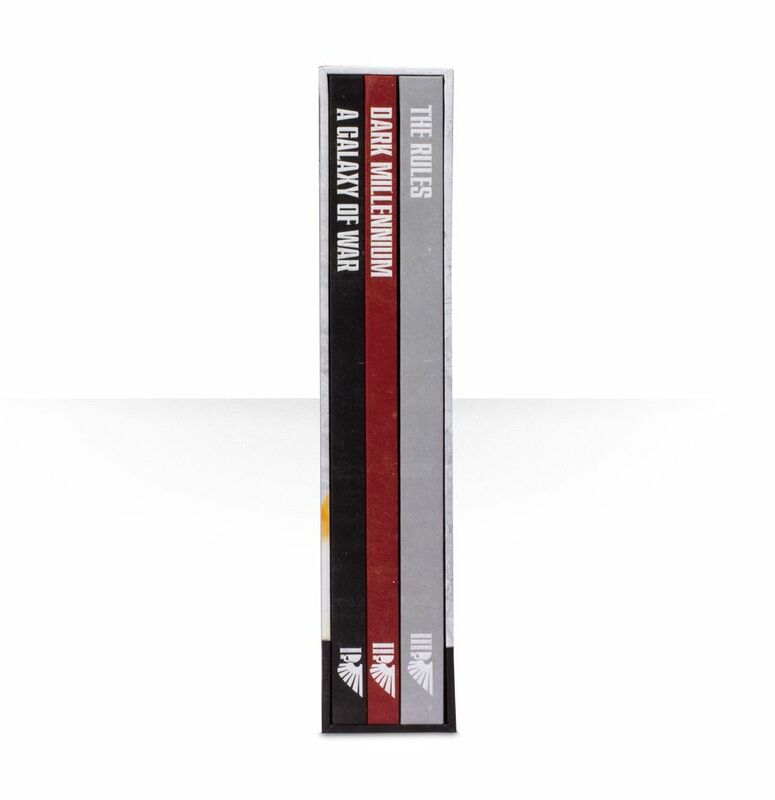 There is also very strong encouragement to create your own scenarios and missions utilizing the Tactical Objective cards. 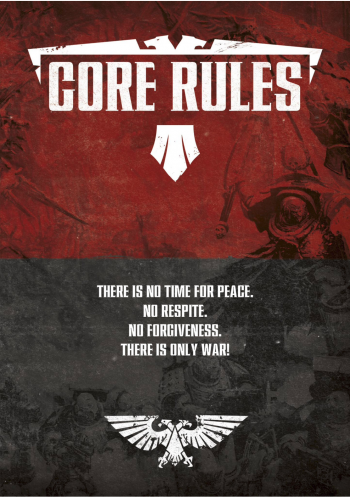 This is something that many gaming clubs have done in the past and Games Workshop is officially acknowledging and encouraging players to do in the 7th Edition rules. 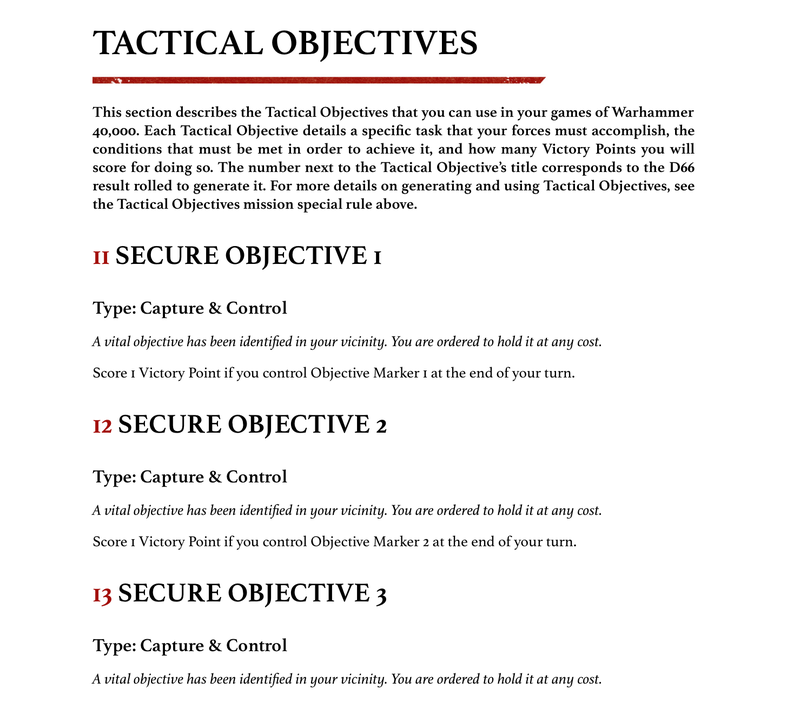 The addition of these dynamic missions works very well to keep players engaged in securing the objectives early and making those tactical decisions, where as in 6th Edition a player could ignore the objectives for several turns before having to concern themselves with securing them. As well as adding the dynamic missions and the Tactical Objective Desk, all units are now scoring units, with some exceptions. Flying, swooping and zooming flyers cannot score. Units that have special rules stating that they are never a scoring unit, obviously, cannot score. Units falling back, and buildings or fortifications that remain unclaimed cannot be used as scoring units. 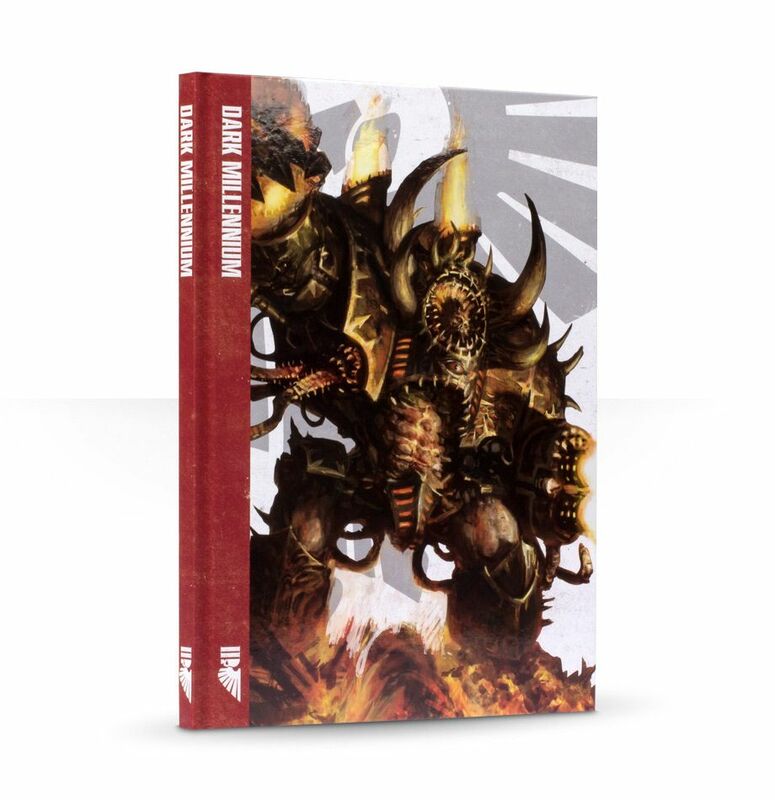 This frees up players to make more varied army lists instead of worrying about having to meet a certain number of scoring units to ensure that you won't lose due to not being able to score. 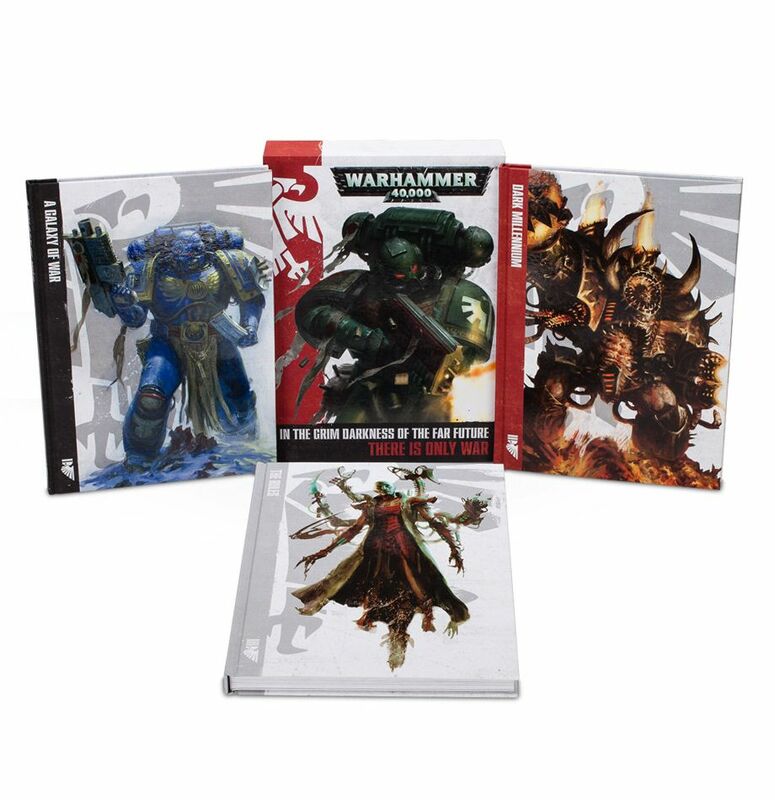 This is a fantastic addition to the game play of Warhammer 40k, and feeds into the final big change: Force Organization. 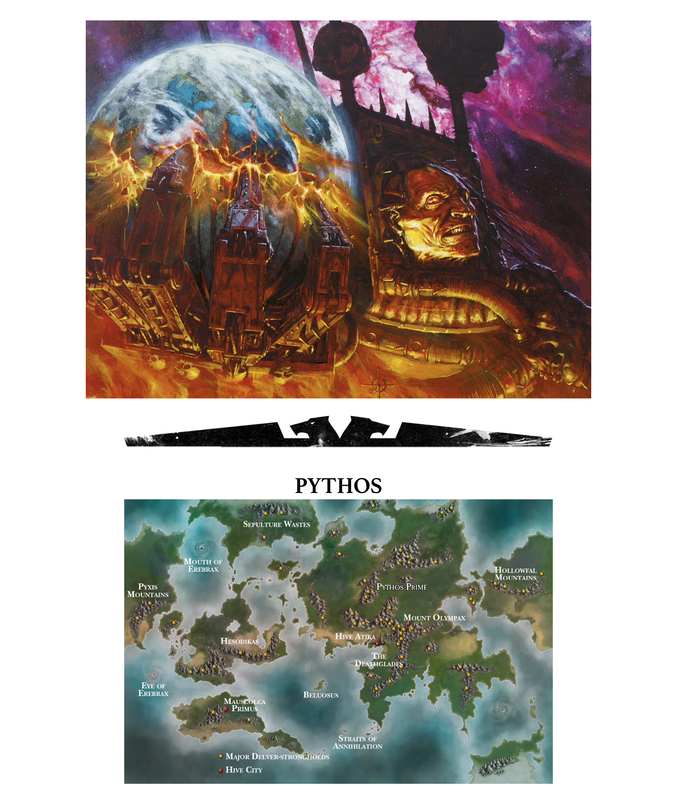 There are now two methods of building an army list. First is Unbound Armies, which simply means bring whatever models you want. This allows players to bring an entire force of tanks or elite troops. It's a very quick way to get into the games, and without having any structure requirements is an easy way to lower the barrier for new players to learn the game. The second method is Battle-forged Armies. 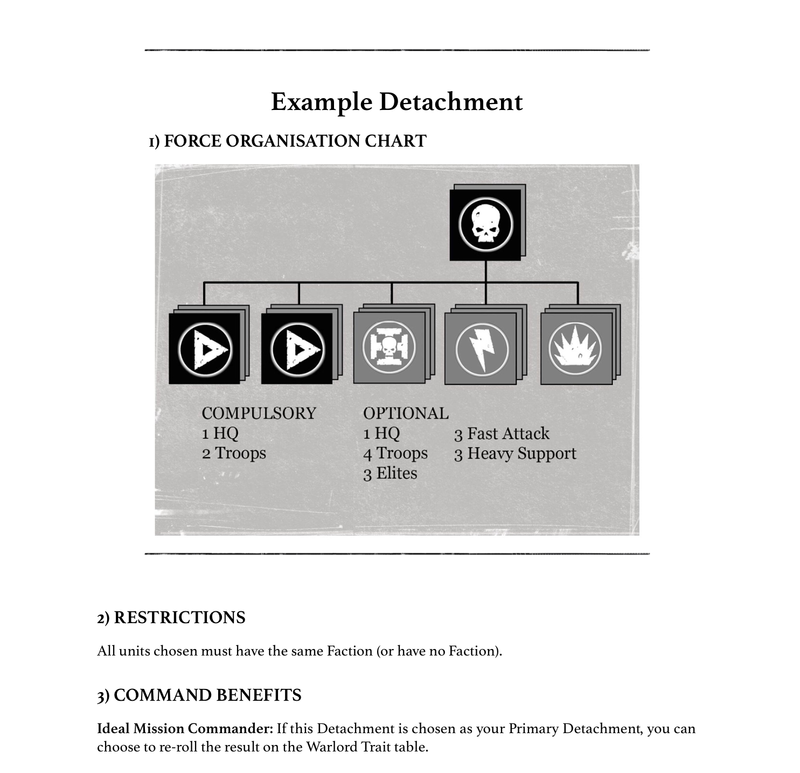 A player using the battle-forged method has to organize their army into detachments, and is very similar to the old force organization chart. Each army that utilizes this method must have a primary detachment, which is whatever unit your Warlord is assigned to. Choosing a battle forged army allows you to re-roll your warlord traits, and all of your troops get priority for objectives. What this means is that Battle-forged Armies, when holding an objective, can only be opposed by other Battle-forged Armies. If a unit from an Unbound Army is trying to hold an objective and a unit from Battle-forged forces are both on an objective, the battle-forged army earns the victory points. While that may not seem like a large advantage over unbound, when combined with the Tactical Objective cards it's exactly what wins or loses the game. Allies have been revised. 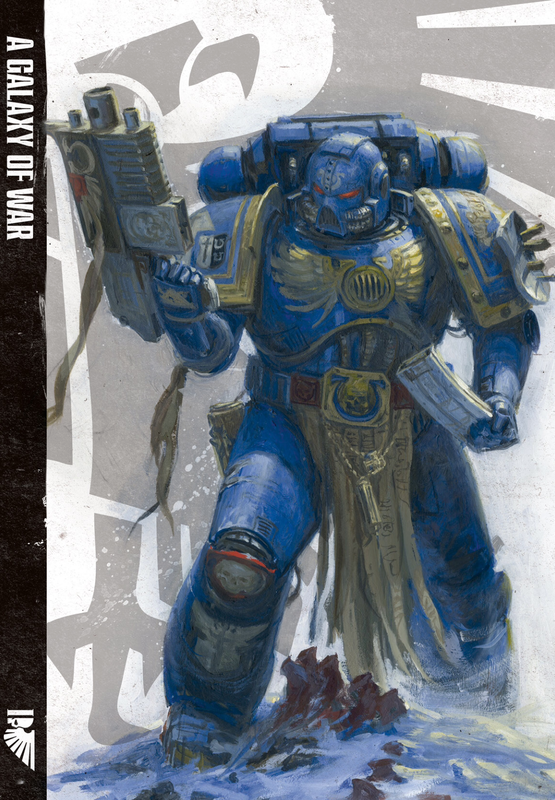 First, the large selection of Imperial forces have all been combined under one listing, the Imperium of Man. This includes all Space Marine chapters, Adepta Soroitas, Astral Militarum, Imperial Knights and the Inquisition. They count as battle brothers for themselves, and opens up a lot of possibilities in what you can bring to an engagement. Tau and Eldar are now allies of convenience, and Tau are now desperate allies to the Imperium. 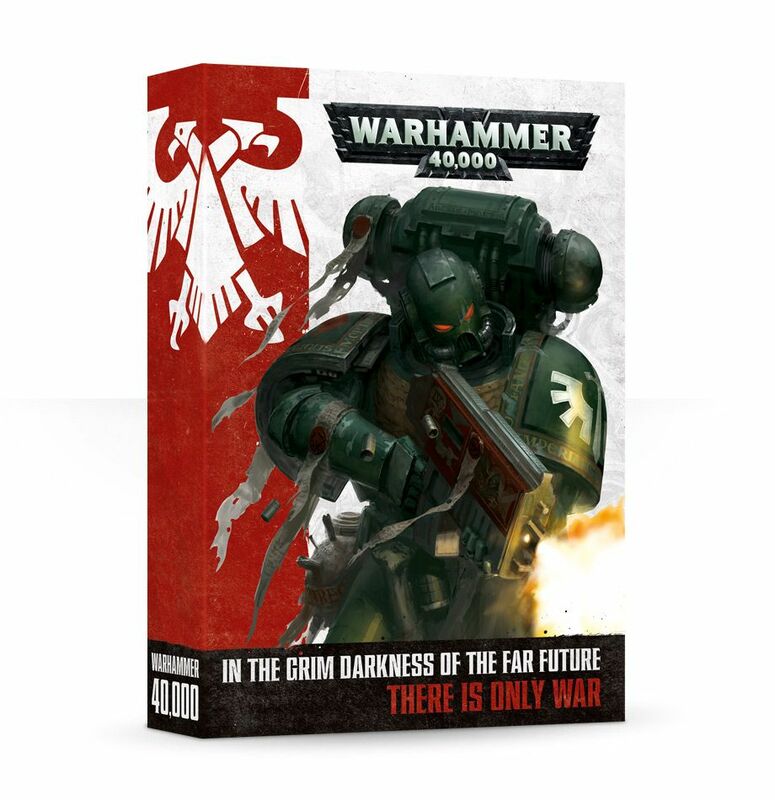 While some will lament the loss of some of the fluff alliances, such as Dark Angels and Space Wolves no longer being at each other's throats. 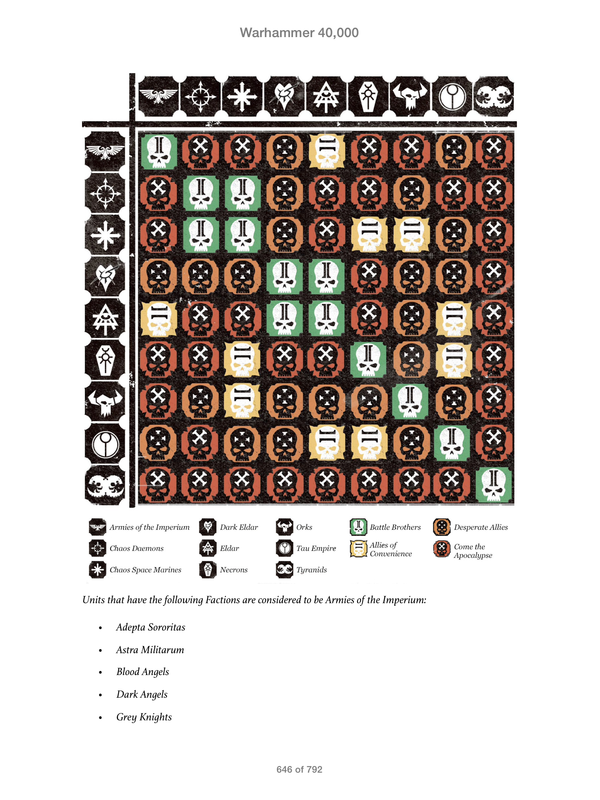 The new Allies Chart allows for some very interesting armies to be built, and may be a hint at forwarding the narrative of the game world. Overall, the game has been brought back closer to its roots, and had reintroduced much more tactical game play. The new edition definitely focuses more on the concerns that players both casual and tournament level have been voicing for quite some time. 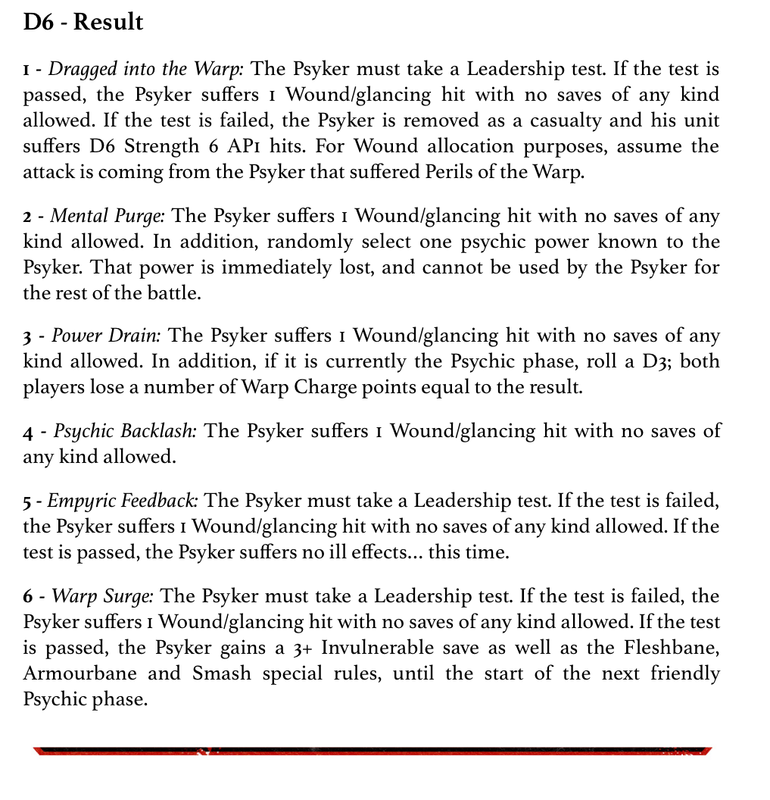 It is very evident that this set of rules is very much player focused, and that is something that 40K sorely needed. 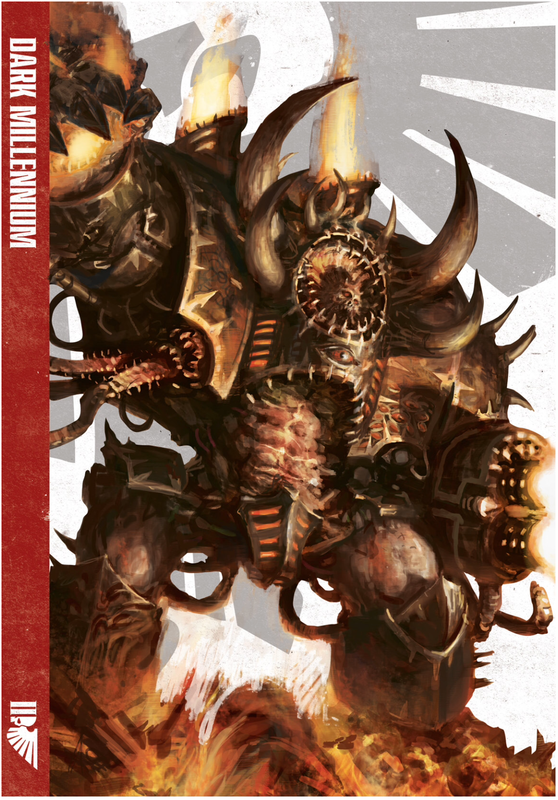 Bottom Line: Warhammer 40k 7th Edition adds more tactical decisions and broadens game play to new and interesting levels while introducing easier ways to introduce the game to new players. 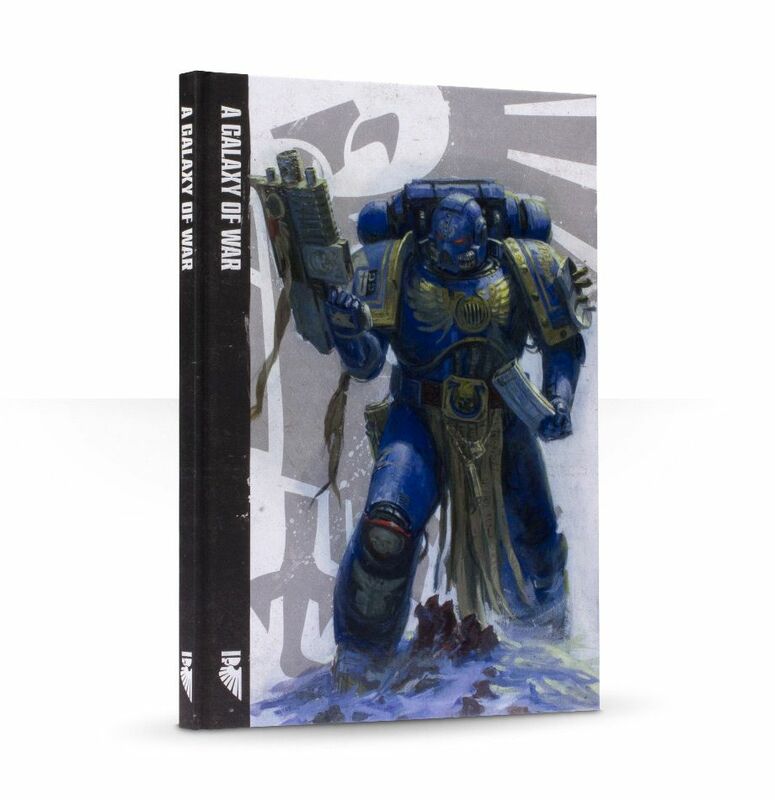 Recommendation: If you are a veteran of the game, this is a must have and a definite upgrade from 6th Edition. 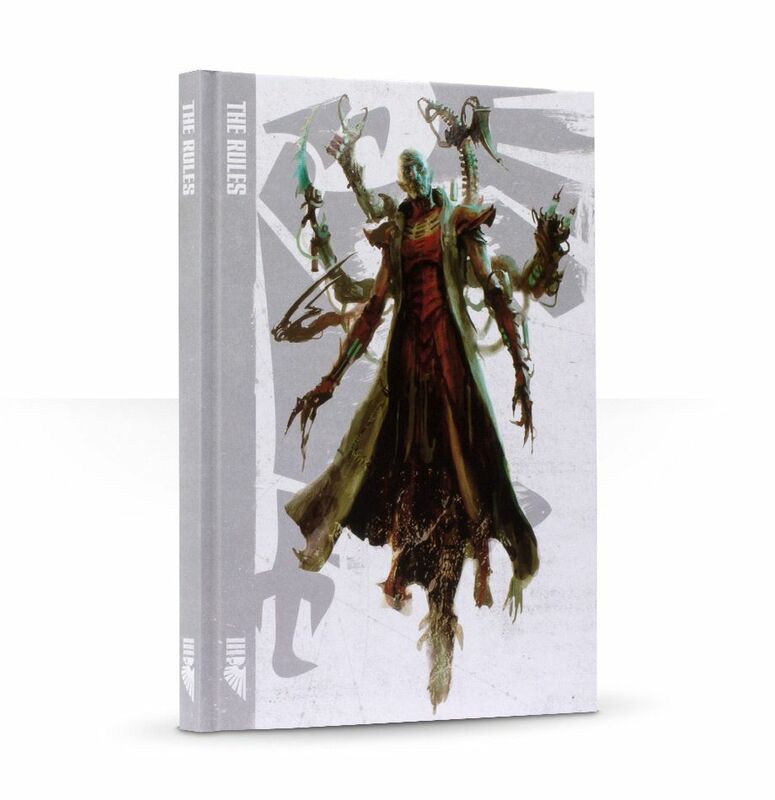 If you are a new player, play a few games with the new rules before making the large investment for the core books and an army.